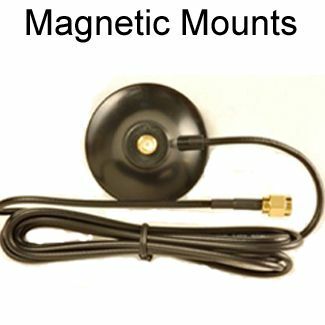 Radiates signal with a beam of 360 degrees; also receives signal from 360 degrees around it. 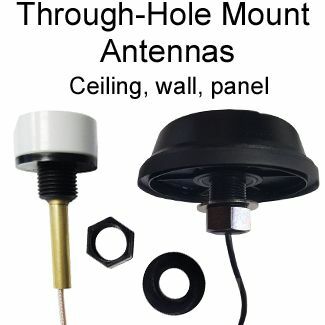 Marine antenna: This antenna can be used for marine use, but in a salt-water environment, the antenna often will begin to corrode after a year or possibly less: The chrome plating on the base bubbles and peels off: Our customers that us this antenna for marine use, find that the low cost and fact that it lasts about a year without any issue, in a marine environment, makes it suitable: The antenna is is cost-effective enough even considering that they replace the antenna when the corrosion begins. 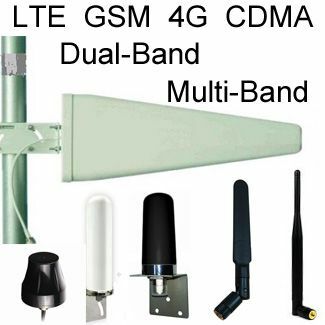 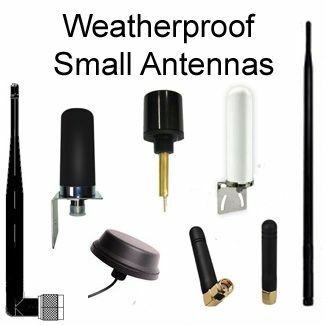 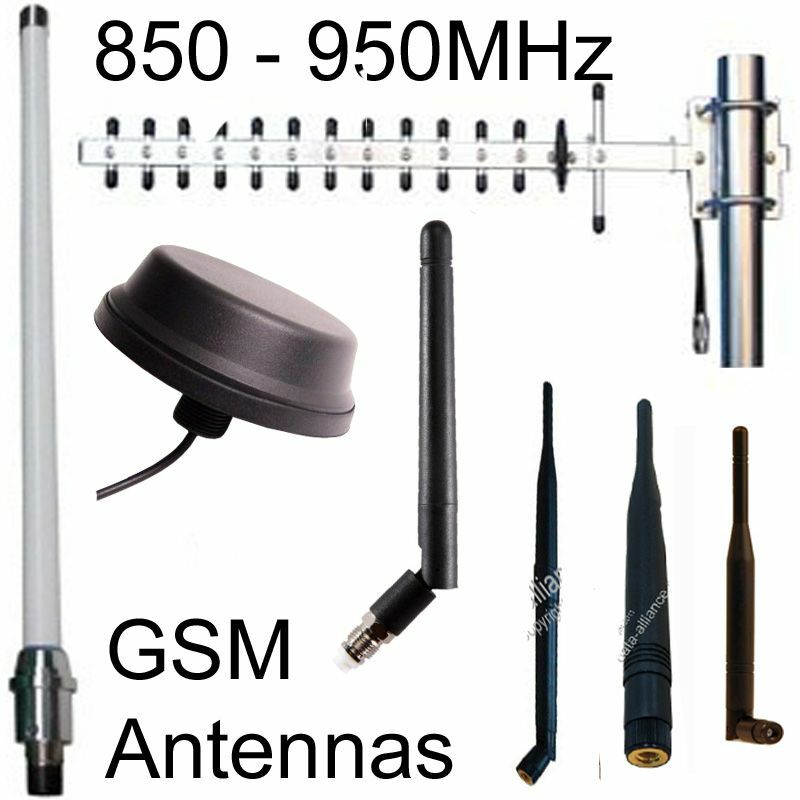 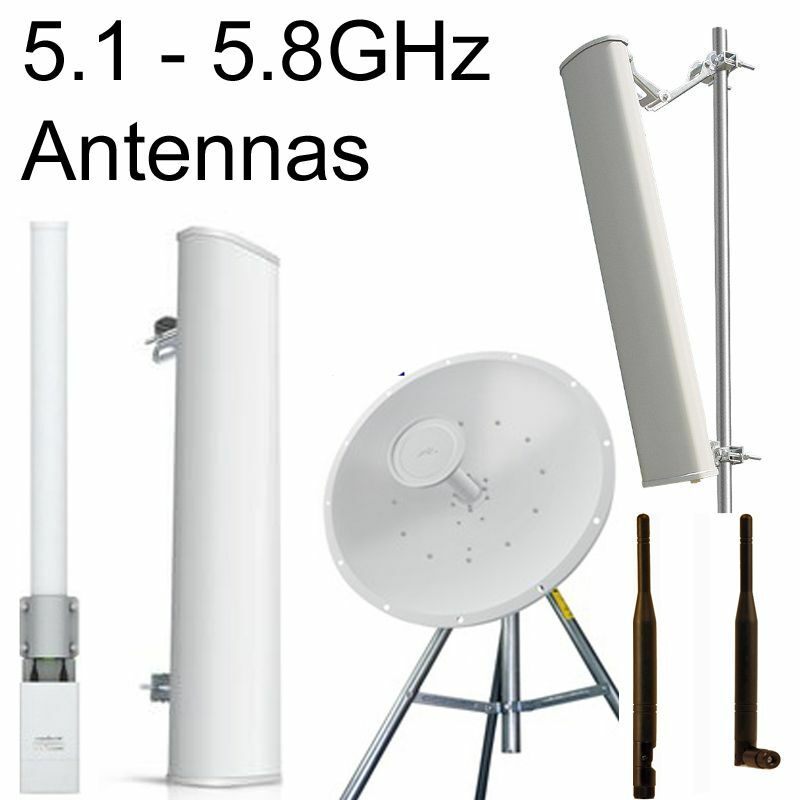 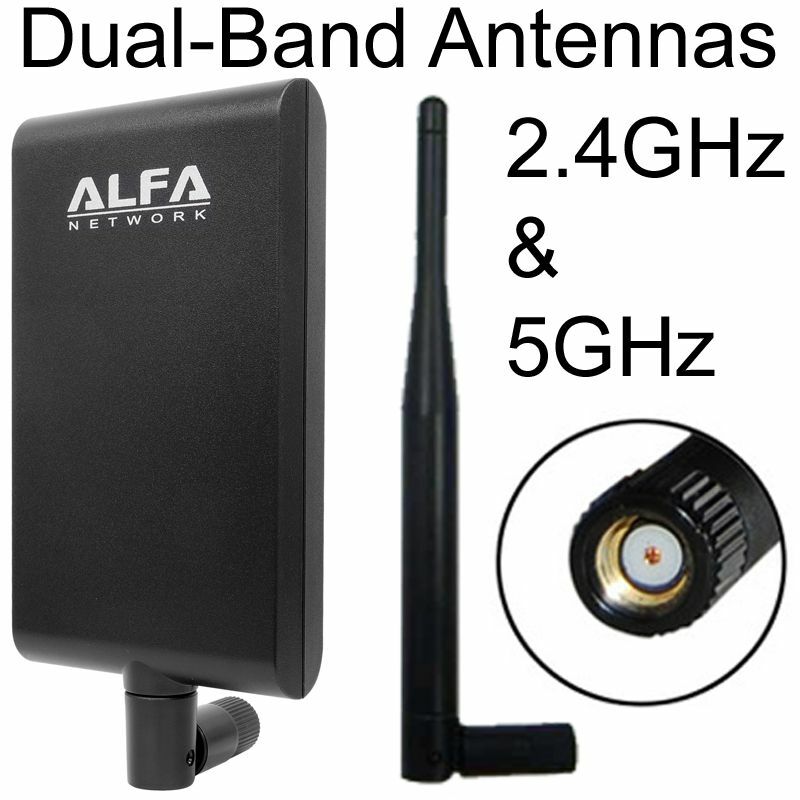 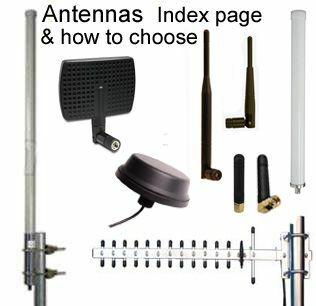 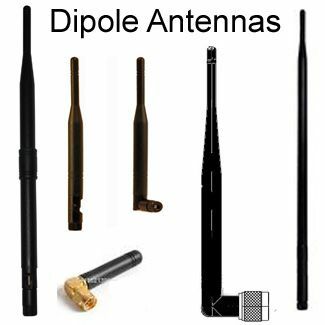 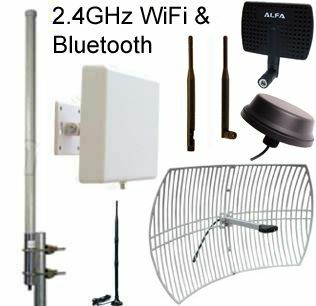 Capable of extending your wireless range of up to 650 m (2,132ft). 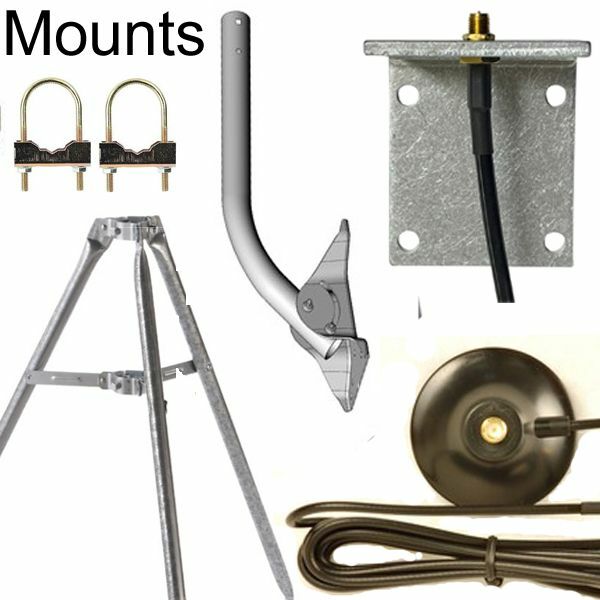 Mount is included for wall or pole mounting. 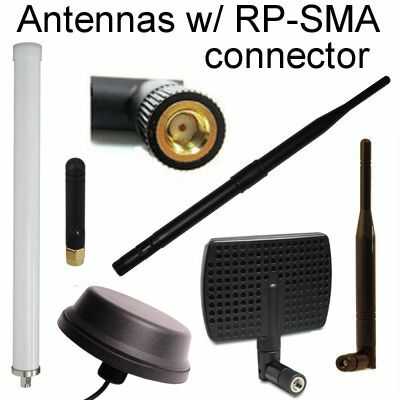 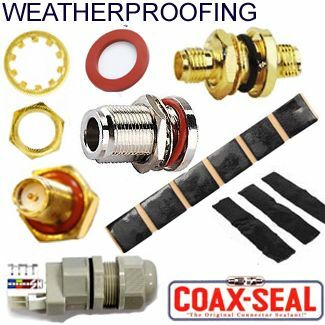 Lead-free and ROHS compliant: The entire product is ROHS compliant (connector and antenna). 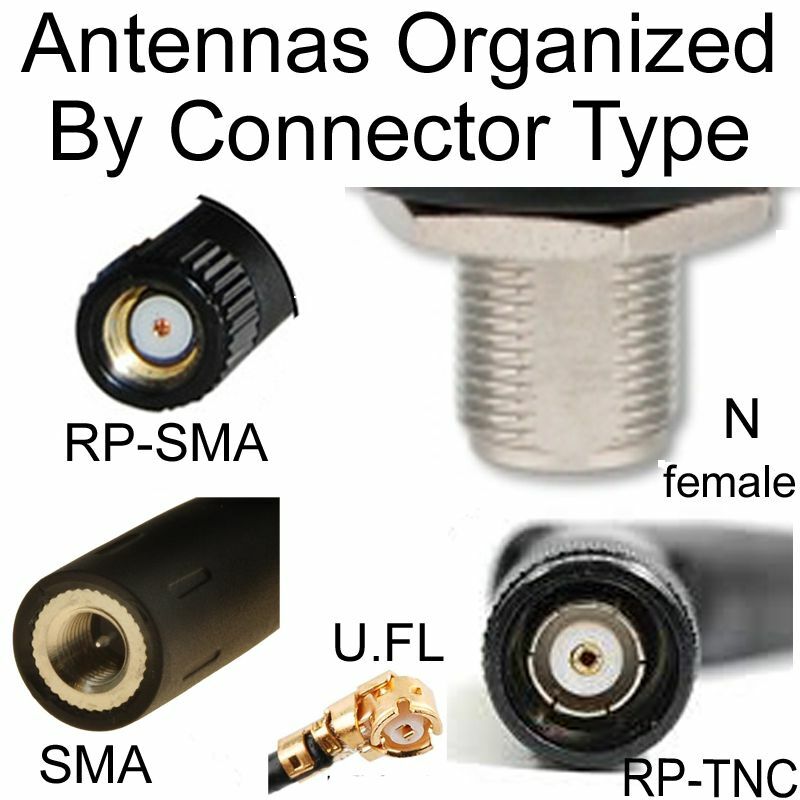 N-female connector fits items that have an N-male jack/connector. 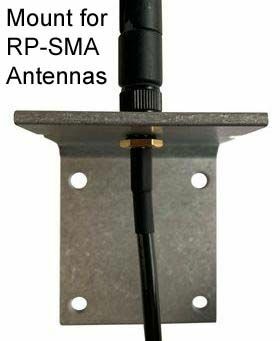 3dbi version: $13.99 SKU A2O3N.